NOCS is the premier forum for researchers to present their latest findings in the area of Network-on-Chip. This year NOCS is co-located with The 18th IEEE International Symposium on Asynchronous Circuits and Systems (ASYNC 2012). 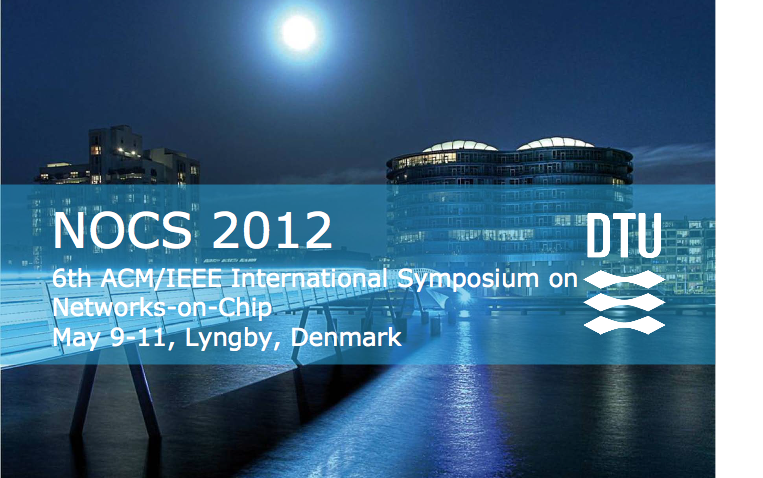 The two symposia will be hosted by DTU Informatics at the Technical University of Denmark in the Copenhagen of Denmark, May 7-11, 2012.